Representative Chris Stewart - Senator Don Ipson - Representative Lowry Snow - Mayor John & Kristy Pike Mayor John & Connie Bramall - Mayor Tom & Leberdie Hirschi - Dean & LaRene Cox - Victor Iverson Zach & Allison Renstrom - Mayor Bob Campbell - Brent Hall - Mayor Chris Hart - Troy Belliston - Tom & Patsy Lamb - Mayor Kenny & Wendy Neilson - Dean Terry - Ed Bowler - Stephen Wade - Kevin Trevort - Keith & Judy Bozeman - Bryce Christensen - Bill & Mona Given - Lee Bracken - Del & Kim Beatty - Jordan & Liz Sharp - Niki Hancock - Kye & Kelly Nordfelt - David & Nan Clark - Jeff & Crystal Hall - William Way - Greg Mathis - Craig & Debbie Morley - Tony & Michele Randall - Joe & Rowdy Bowcutt - Jimmie & Tawny Hughes - Rick & Bette Arial - Ed & Karen Baca - David Miller - Alan Gardner - David & Bea Stirland - Nick Lang - Deven & Brittany MacDonald - Bill & Jan Randall - Dr. Craig Booth - Dr. Ron Snow - Tauna Buckway - Lil Baron - Terry Hutchinson - Tom Durrant - David and Nedra Muir - Larry and Marge Belliston - Robert Campbell - Monty and Stephanie Magelby - Larry and Kelle Stephens - Kay Traveller - Gary Turner - Del Pulsier - Neil Walter - Darcy Stewart - Dave & Rosemary McFadden - Jim & Kathy Ott - Lynn & Michelle Hunt - Dale & Jennifer Forbes - Sky Best - Brian & Terri Draper - Daren & Riebet Barney - Marlon Stratton - Alan & Nancy Reid - Bryan & Kathy Thiriot - Ted & Laurel Stromness - Vardell & Cindy Curtis - Danny & Debbie Parker - Todd & Julie Gerth - Greg & Doris Croshaw... and many others. I look forward to working with Gil Almquist in the Washington County Commission. Gil has proven leadership, lives the struggle of a small business owner, and his years on the St. George City Council give him keen insight in how to get things done in local government. Like most of you, I really don’t care for politicians, but I recognize the importance of having representatives with integrity and experience. Quite frankly, someone who sees things the way we do. Throw in some intelligence and a great sense of humor and you’ve got the perfect candidate, and his name is Gil Almquist. I have known Gil for 27 years. He is a small business owner and a true leader. In fact, I got my start in life working for Gil — together with nearly all the Hall boys from Hurricane. We often talked at work about how to make life better through less government. "I support Gil Almquist for County Commission. He is committed to Washington County and has decades of experience serving at the Planning Commission and St. George City Council. He cares about our community and values what brings us together. He has my unqualified support." Here’s why I’m voting for Gil Almquist for Washington County Commissioner: I have worked and served and played with Gil since I first moved to St. George almost 18 years ago. I hired him and his company dozens of times—he has always been extremely honest and hard working. I can truly say that he always exceeded my expectations regarding the work he was hired to do—how often can you say that?!? I have watched Gil serve consistently within our community for all those years—whether on a local board or charitable foundation, the Planning Commission or City Council, or on many county boards and other organizations—he has served with passion and prudence. All of us already enjoy the benefits of countless hours of service that Gil has given to our community. Gil has been a powerfully effective public servant and leader because of his commitment to conservative principles and his concern and compassion for people. On many occasions, I have watched Gil handle difficult situations, where people of both sides were upset and even angry, and I’ve seen him use his keen sense of humor and his interpersonal skills to calm people down and bring them together in a productive and balanced discussion. Gil can get things done, always protecting important, conservative issues and principles, but he makes sure that everyone feels respected and appreciated, and builds bridges that enhance our sense of community. It is a fantastic gift that I greatly admire in Gil. "While working at Washington County Clerk Auditors Office, I had the wonderful opportunity to work with Gil Almquist on the Washington County Flood Control Authority board. Gil's insight and business approach to the budget process was always helpful. He always made sure that we stayed within our budget and used the public's funds wisely. In addition, I have been able to get to know Gil on a personal level through his Church calling. He is a man of integrity. I fully endorse Gil Almquist to be the next County Commissioner." 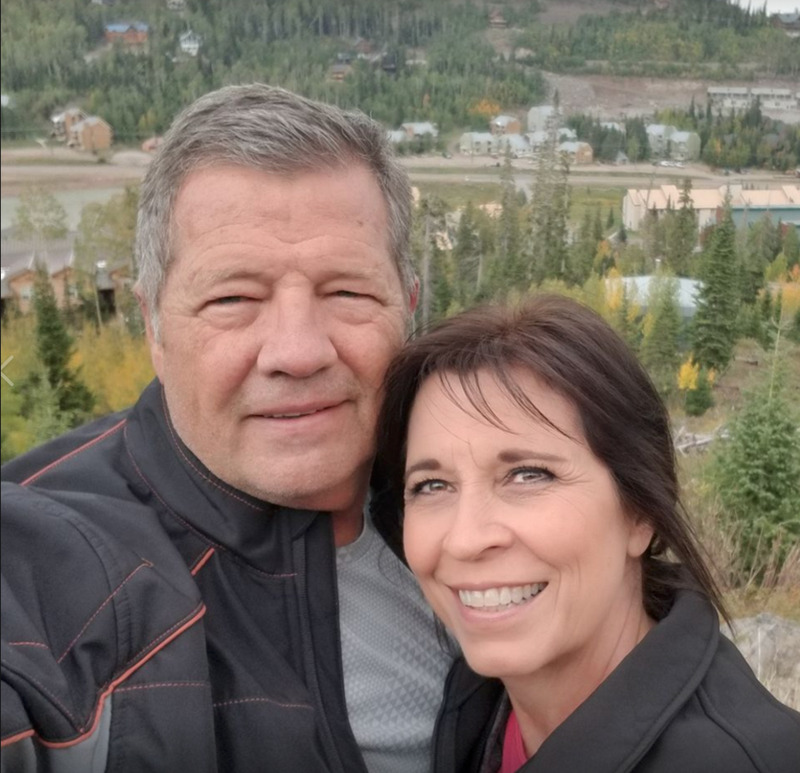 In 1987, following eight years as mayor of Murray City, my wife and I made the wise decision of moving to St. George, a city we have come to love, Soon thereafter I was appointed to serve on the St. George Planning Commission. It was here I became acquainted with Gil Almquist, a fellow member of that commission. Although I had not known him prior to that time, I soon learned of his ability to think clearly, to make proper decisions for the benefit of the city, always treating applicants with proper respect. My wife, Nedra and I support Gil in his race to become a member of the Washington County Commission. His past education and experience qualify him well to help guide the future of this rapidly growing county. We urge our many friends to support him as well. "I am supporting Gil Almquist for County Commissioner. I have worked with Gil in a number of capacities in work, social, and church activities. I am confident he has the public interest as his primary motivation for serving Washington County citizens. It's nice to have elected representatives you can talk to when you have concerns, you can talk to Gil." 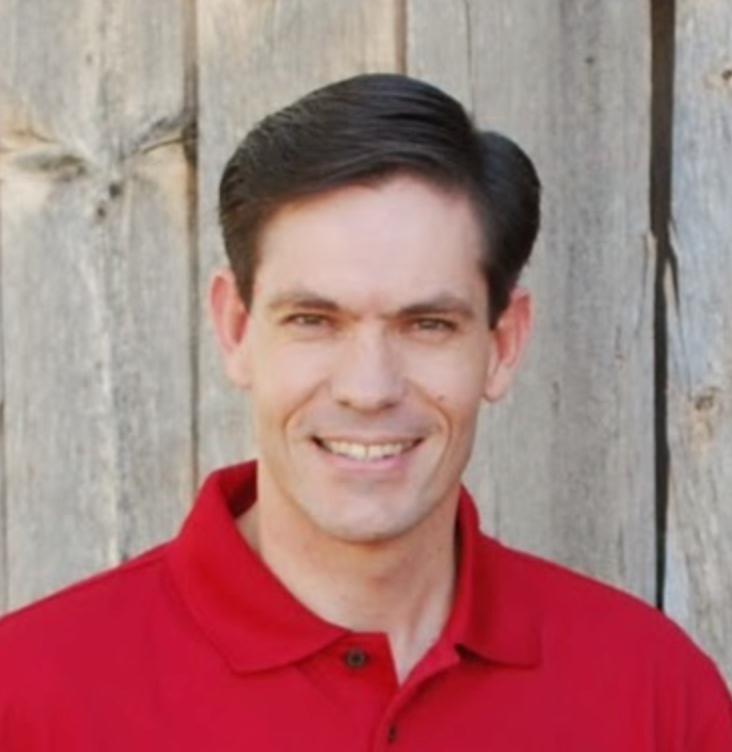 "Gil is a conservative who will represent southern Utah values. He will strive to protect our way of life and the heritage we enjoy in Washington County. He has my confidence and my vote." I strongly support Gil Almquist for Washington County Commissioner because of his character, his understanding of our local issues, and his ability to organize people and resources to accomplish the work. Gil is a builder of our community values and future. He builds people up and moves important priorities forward.Gil has demonstrated excellent leadership and achievements in his previous community service. I am excited to see Gil run for county commission so that we can benefit from his experience and vision. For example, Gil sees the critical need Washington County has for water so he supports the Lake Powell Pipeline to bring us water that would otherwise just go down the river. The cost will be much cheaper than buying water at the store. Water is life. We have to have water to live. Fully endorsing Gil Almquist for Washington County Commission. Gil served the City of St. George with honor and distinction. He is well informed on the critical issues facing a county. He knows how to work effectively with people. 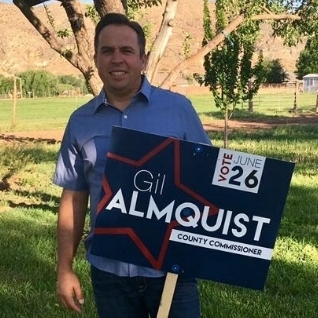 I encourage people to vote for Gil Almquist in the June Primary. "We are all knocking on the door of the most critical decisions Washington County will have to make in the next few years. I want Gil Almquist to help lead us through these decisions. We share the same philosophy of less government, more freedom, and basic conservative values. I have known Gil for 11 years. We served together for 6 years on the St. George City Council and the last two years while I was Mayor and he was Mayor Pro Tempore. I came to rely on his understanding of planning, ordinances, and general government interaction with the citizens. We also served together on Washington County boards dealing with transportation, flood control, and the Solid Waste District. I always found Gil to make informed critical decisions coupled with a sense of humor. Gil listens. He wisely listens first, asks questions, does homework and then chooses what will serve residents best. He is my choice to confront federal over-reach, strengthen public safety, protect our water, develop key infrastructure, emphasize all levels of education, and develop our economy. Gil represents the voters from a position of strength and understanding. He is a true statesman and a respected diplomat for Washington County. On a personal note, I trust him, confide in him, and value the common sense answers he provides me and others. We need a leader who puts you first. Join me and vote Gil Almquist our next Washington County Commissioner on June 26th." “Gil Almquist is a wise choice for a seat on the Washington County Commission. HIs years of experience on the St. George City Council have acquainted him with the important issues faced by all of us in southern Utah. "One of the privileges I have had over the years is meeting hundreds of excellent people who care about our area with passion and vision. Gil Almquist is one of those people. His experience, knowledge, fun-loving nature, and sincere care for others, qualify him to be our next Washington County Commissioner. I fully endorse and trust Gil to serve the entire county with fairness and hard work." Gil Almquist is hard working self-employed business owner who has spent his whole life making Washington County better as landscape contractor, father, friend and community leader. Please, join me in supporting Gil Almquist for Washington County Commissioner seat A. “As I have traveled the state and the nation as Miss Utah I have learned many lessons about leadership. Gil Almquist is a great example of servant leadership. That’s why I hope you will join me in voting for him for Washington County Commissioner on June 26th. Gil works harder than nearly any person I know, and it’s always for others. He has a large heart, and a great mind that is creative, understanding, and very firm in integrity.